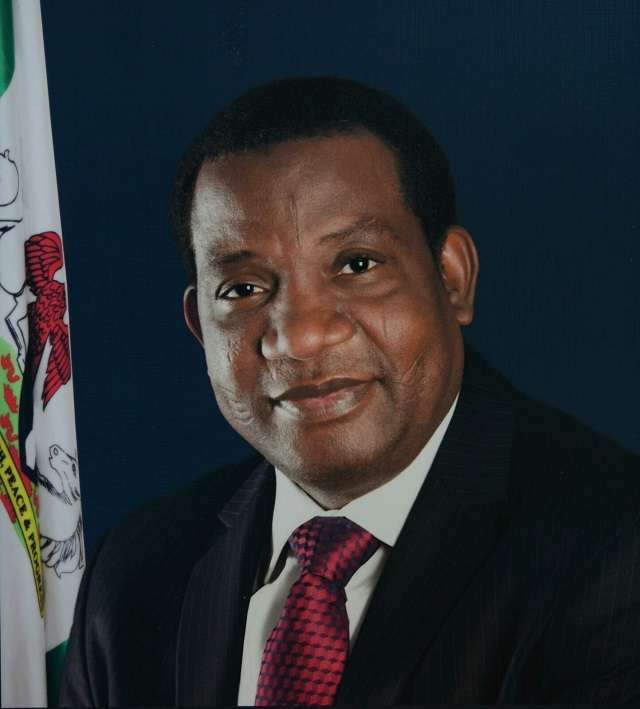 The Executive Governor of Plateau State, Rt. Hon. Simon Bako Lalong will tomorrow, Thursday perform the swearing-in ceremony of the newly reconstituted members of the State Executive Council, alongside three newly appointed Permanent Secretaries. The occasion scheduled for 10:00am holds at the New Government House Premises, Little Rayfield, Jos, an official statement says. The statement by Samuel Emmanuel Nanle, Director, Press and Public Affairs thus invites the Rt. Hon. Speaker and the Honourable Members of the Plateau State House of Assembly; the Acting Chief Judge of Plateau State and the President, Customary Court of Appeal; the Acting Grand Khadi, Sharia Court of Appeal; Superior Court Judges; Special Advisers; Permanent Secretaries; Chief Executives of Boards and Parastatals; Chairman Plateau State Traditional Council of Chiefs and Members of the Council; Management Committee Chairmen of 17 LGCs; Chairman, All Progressives Congress (APC), Plateau State and Party Stalwarts, Religious Leaders and Members of the general public to grace the occasion.